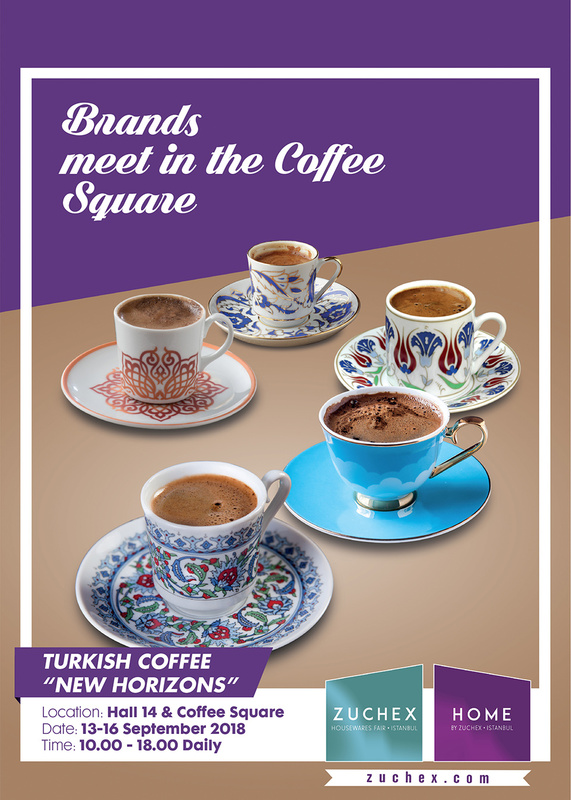 Showcase your equipment at the coffee square, demonstrate the magic of your coffee machine directly to buyers. 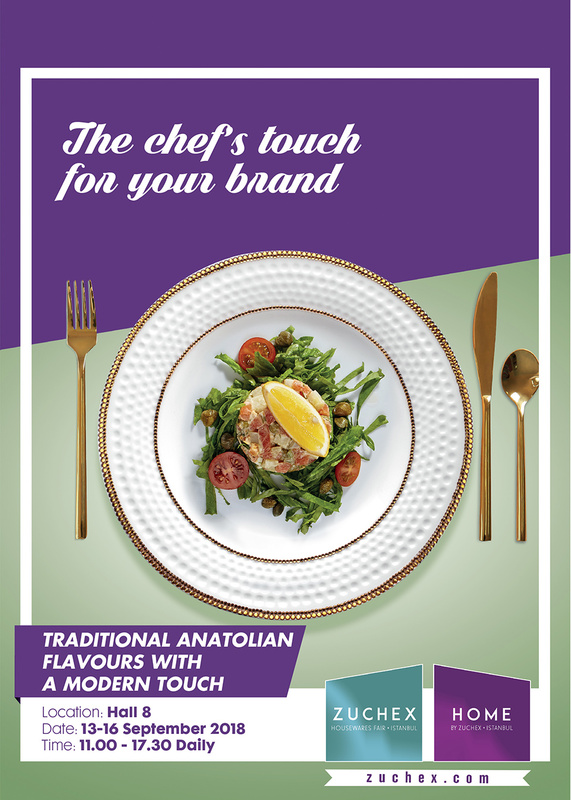 Anatolian avours turn into a visual feast in the skillful hands of our famous chefs. Take your place at this event and your brand will be a part of the most beautiful food and product demonstrations. Plates, cups and mugs come to life. Leading designers express their creativity. 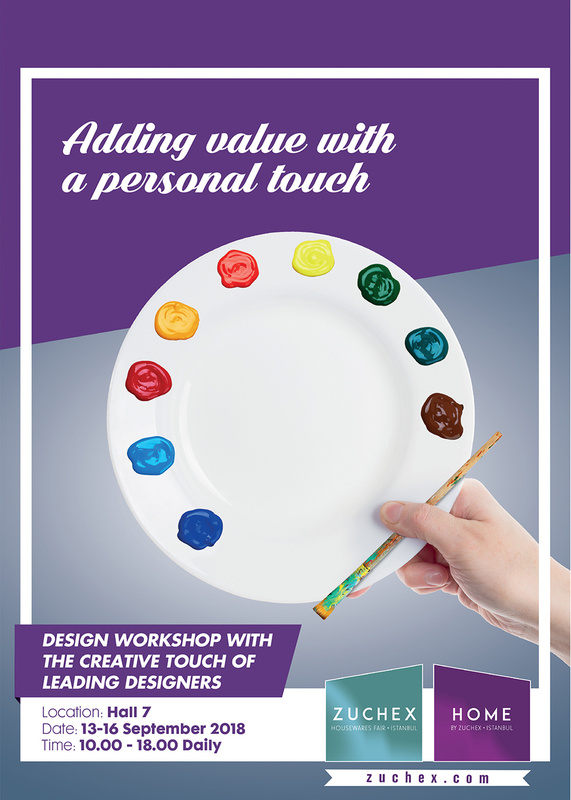 Take your place at this event, and your brand will be personalised by artistic hands. Tables prepared with elegant dining concepts compete to win the prize. 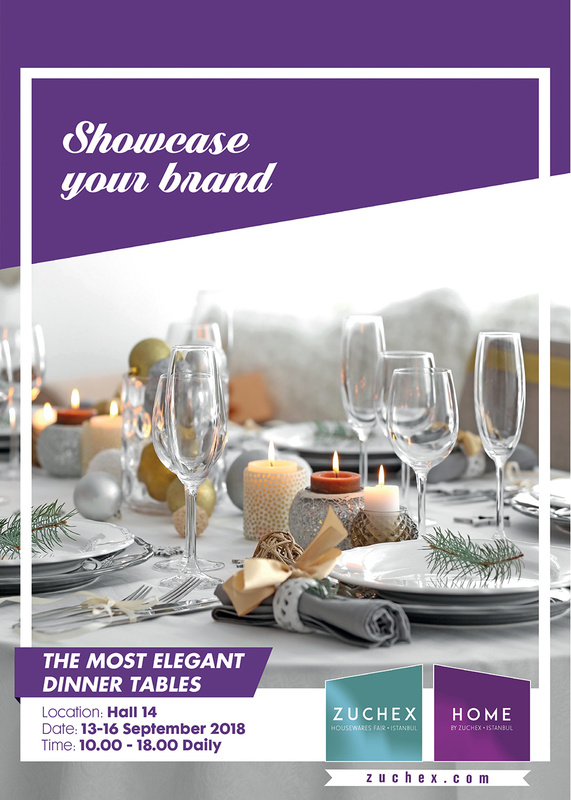 Take your place at this exclusive event and showcase your brand to buyers in an elegant setting. 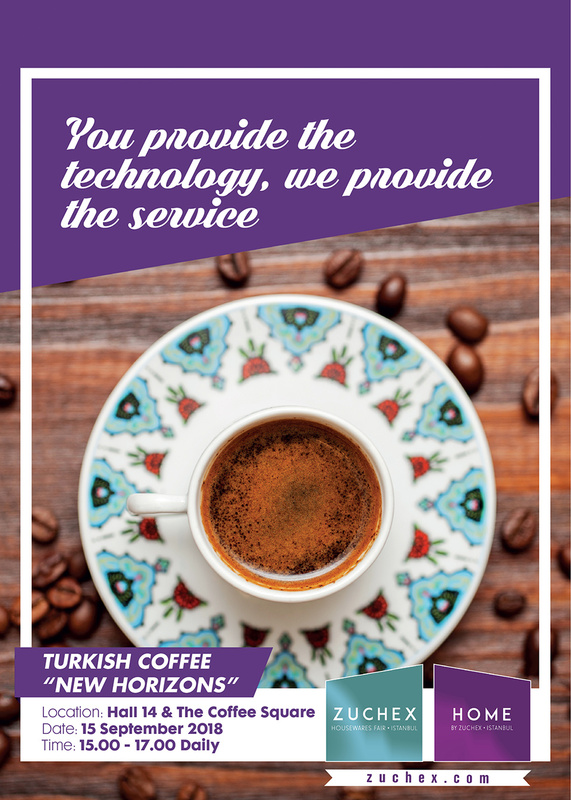 Leading brands complete to make turkish coffee with modern equipment. You can contact marketing@tarsusturkey.com for your participation requests.